These jumbo, heavy duty boxes are made from triple wall cardboard and are ready to tackle the toughest packaging and shipping jobs. With a no-compromise specification that consistently outperforms the competition, they're built to perform, yet priced to compete! 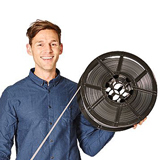 Made from high strength rigid corrugated kraft cardboard with 3 layers of fluting sandwiched between 4 liners, they quickly assemble to form a 15mm protective shield around your products. 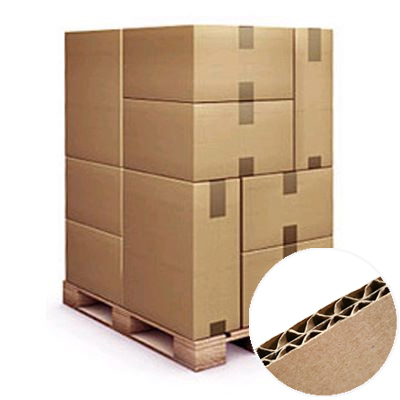 Seriously strong, with a stable palletised load capacity of up to 500kg, these extra heavy duty boxes can be multi-stacked for storage or loaded into containers for maximum fill. Extensively used for packaging, transport and storage by some of the largest European companies and suitable for mainland and export shipments by air, land and sea. 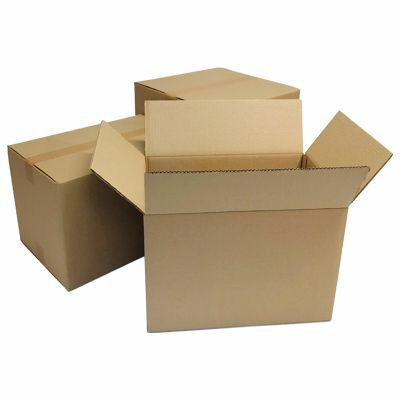 With an uncomplicated one-piece construction, these triple wall cardboard shipping boxes are quick and easy to assemble and can be sealed with polypropylene strapping, hot melt adhesive, heavy duty packing tape, or carton box sealer. Lowest UK prices, generous quantity discounts - buy more, save more! 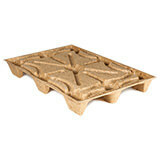 Nestable presswood pallets for problem-free exportation worldwide!